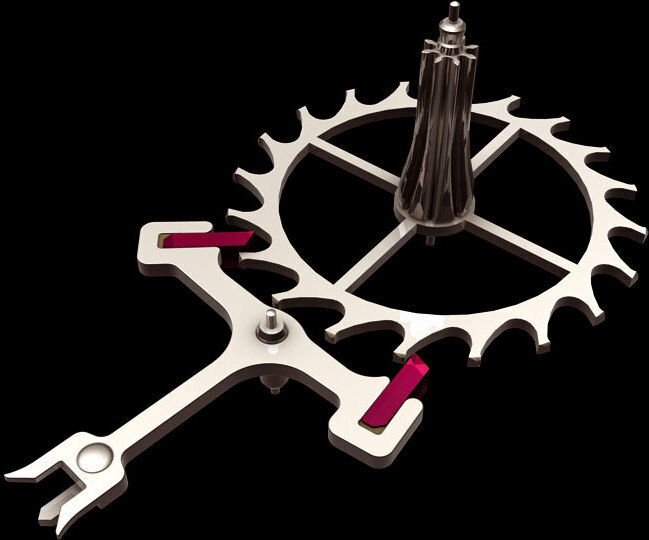 The lever escapement is by far the most common today. 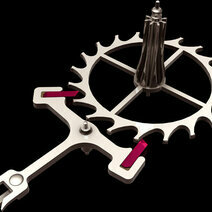 Exceptional watches may be fitted with a different kind, often a detent or virgule escapement. In terms of escapements, one can historically speak of the lever and indeed the Swiss lever type, given that the Swiss lever escapement is the most widely used today because it is especially suited to watches and chronometers.